Hidaka USA, Inc. is where parts come first. Our capabilities afford clients a favorable source for production of mild steel, stainless steel and aluminum parts. We manufacture parts and assemblies large and small, simple to complex and low to high volume. 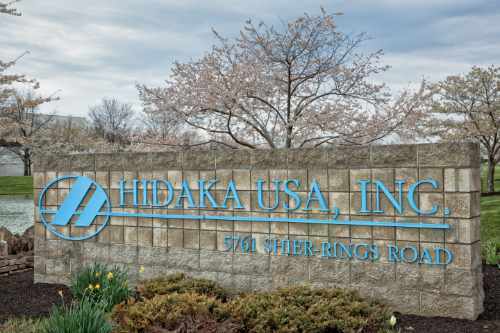 With our broad manufacturing technologies and expertise, Hidaka USA, Inc. can uniquely serve your most diverse parts demands, assuring quality and on-time delivery. See our Assets & Capabilities page for more details, and count on Hidaka USA, Inc. to provide efficient processes for mass production. We have supplied parts for a broad range of industries, including automotive, mass-transit railcar and motorsports. From progressive stamping to automated assembly, your parts come first at Hidaka USA.